In conjunction with the arrival of emerging technologies, many universities are encouraging their educators to rethink and reframe their teaching approaches and delivery methods. Integrating different types of media to enhance delivery of subject materials to higher education students is growing in national and international importance. As a response to the technology-enhanced approach, a more student-centered experience that actively engages students is promoted. This paper focuses on student perceptions of the value of online videos in relation to their learning and reports on interviews conducted with students in a rural and remote university in Australia. It provides a clear voice on their views concerning the benefits, and challenges of online video use, along with any positive or negative suggestions regarding their experience of the technology. Dziuban, C. D., Hartman, J., & Moskal, P., (7). (2004). Blended Learning. EDUCAUSE Research Bulletin(7), 1-12. Garrison, D. R., & Cleveland-Innes, M. (2004). Critical factors in student satisfaction and success: Facilitating student role adjustment in online communities of inquiry. In J. Bourne & J. C. Moore (Eds. ), Elements of quality online education: Into the mainstream (Vol. 5, pp. 29-38). Needham, MA: The Sloan Consortium. Helgeson, J. G., Voss, K. E., & Terpening, W. D. (2002). Determinants of mail-survey response: Survey design factors and respondent factors. Psychology & Marketing, 19(3), 303-328. Jensen, S. A. (2011). In-class versus online video lectures: Similar learning outcomes, but a preference for in-class. Teaching of Psychology, 38(4), 298-302. Kleber, J. (2015). Differentiation through blended learning. Leadership, 44(3), 20-24. Kvavik, R. B. (2005). 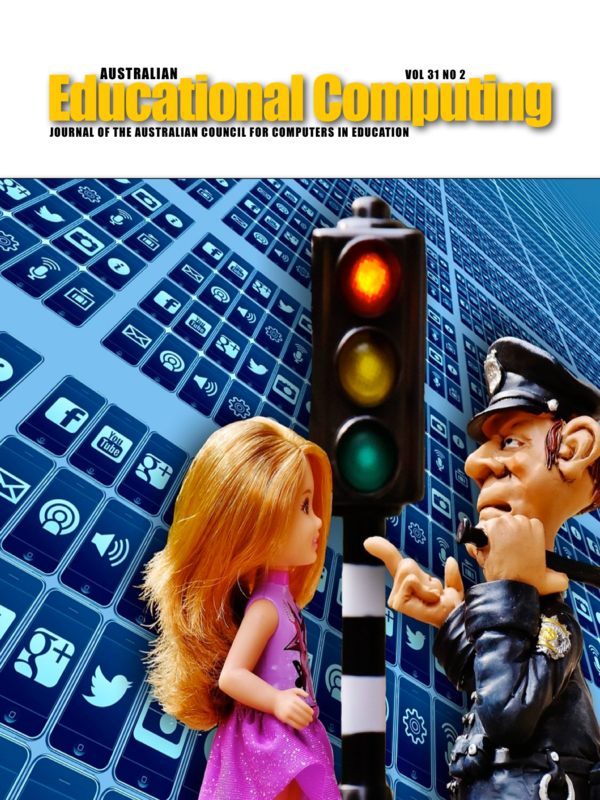 Convenience, communications, and control: How students use technology. In D. G. Oblinger & J. L. Oblinger (Eds. ), Educating the Net generation (pp. 7.1-7.20). North Carolina, State University: Educause. Lance, J., & Kitchin, P. (2007). Promoting the individual learning styles of masters students studying marketing-related modules through the use of Youtube video-clips. Investigations in university teaching and learning, 4(2), 111-125. Macdonald, J. (2008). Blended learning and online tutoring: planning learner support and activity design (2nd ed.). Hampshire, England: Gower Publishing Limited. Marsden, P. V., & Wright, J. D. (2010). Handbook of survey research. UK: Emerald. Newby, R., Watson, J., & Woodliff, D. (2003). SME survey methodology: Response rates, data quality, and cost effectiveness. Entrepreneurship Theory and Practice, 28, 163-172. Oblinger, D. G., & Oblinger, J. L. (2005). Is it age or IT: First steps toward understanding the Net generation. In D. G. Oblinger & J. L. Oblinger (Eds. ), Educating the net generation (pp. 2.1-2.20). North Carolina, State University: Educause. Partridge, H., Ponting, D., & McCay, M. (2011). Good practice report: Blended learning. Australian Learning and Teaching Council Limited. Ritchie, J., Lewis, J., Nicholls, C. M., & Ormston, R. (2013). Qualitative research practice: A guide for social science students and researchers. Los Angeles and London: Sage. Sharpe, R., Benfield, G., Roberts, G., & Francis, R. (2006). The undergraduate experience of blended e-learning: a review of UK literature and practice. York: Higher Education Academy. Sherer, P., & Shea, T. (2011). Using online video to support student learning and engagement. College Teaching, 59(2), 56-59. Torrisi-Steele, G. (2011). This thing called blended learning-A definition and planning approach. Paper presented at the 34th HERDSA Annual International Conference, Gold Coast, Australia. Vaughan, N. (2007). Perspectives on Blended Learning in Higher Education. International Journal on ELearning, 6(1), 81-94. Watson, J. (2008). Blended learning: The convergence of online and face-to-face education: Evergreen Consulting Associates.